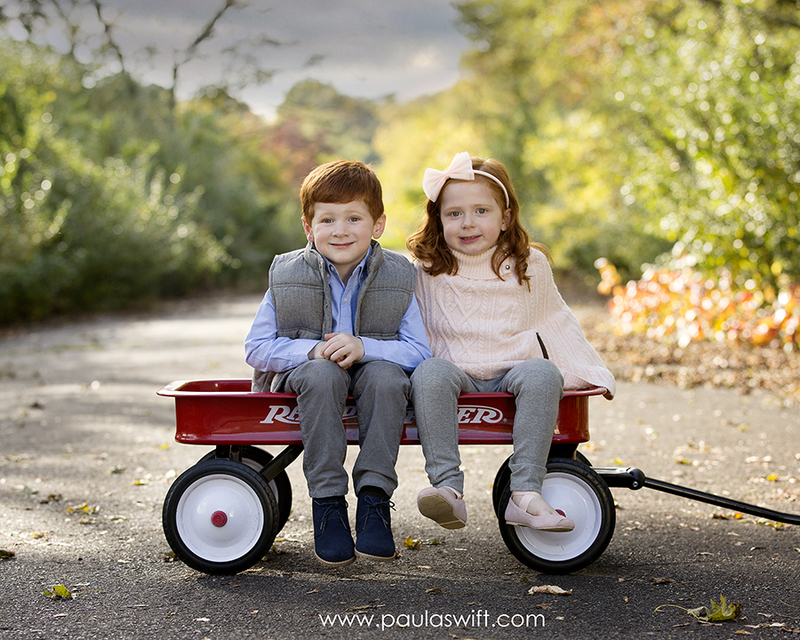 I had so much fun photographing these gorgeous twins again. 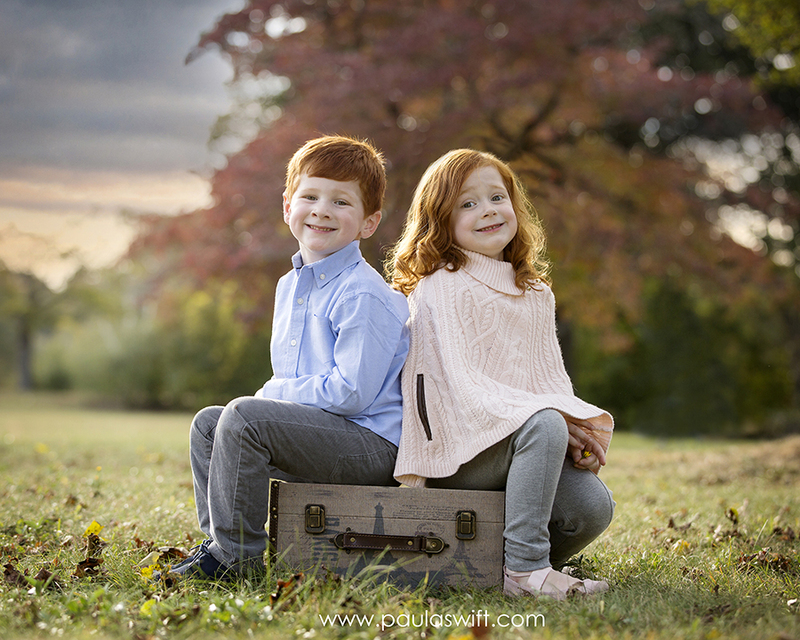 They are now 3.5 years old and I’ve been fortunate enough to photograph them every year since they were those sweet tiny newborns. 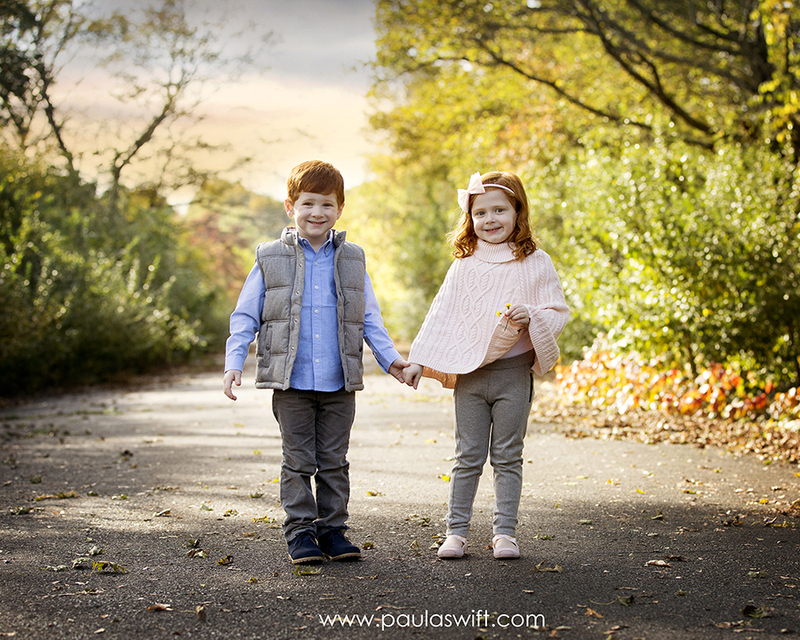 This year we had their session at Cushing Memorial Park in Framingham. 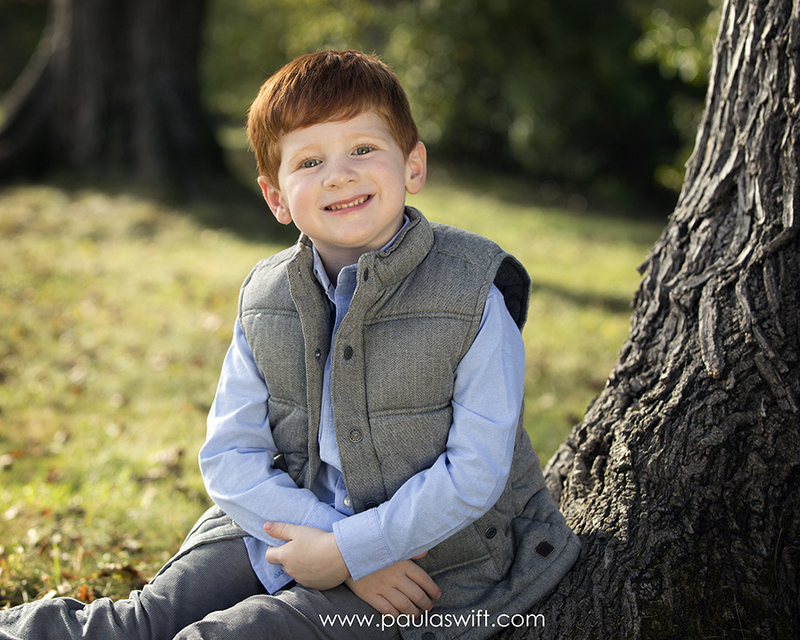 I was fortunate to have one of my sons’ with me that day and he took some behind the scenes video of the session. 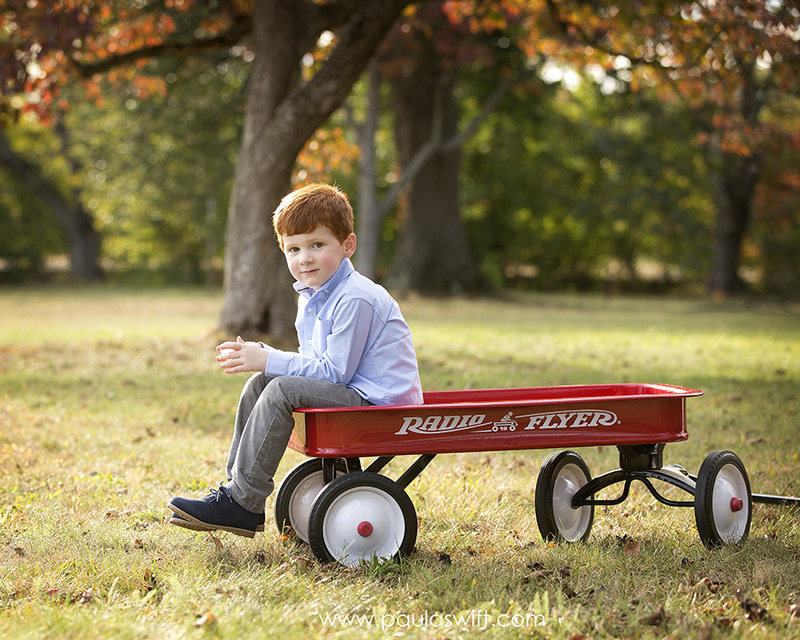 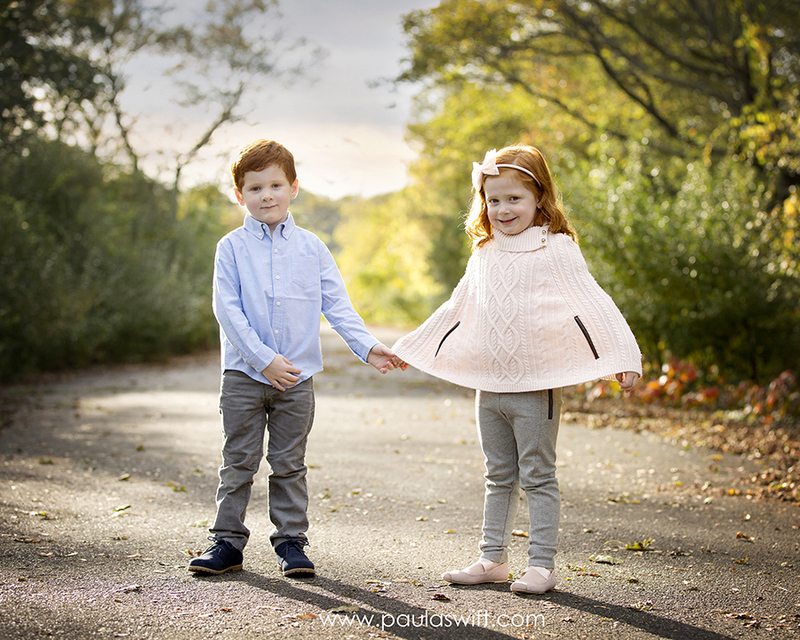 Are looking for a Children’s photographer or a photographer in Framingham, Sudbury, Weston, Marlborough, Southborough, Northborough, Holliston, Boston, Shrewsbury, Sherborne, Needham, Wellesley, Wayland, Brookline , Cambridge, Natick, Medfield or in Metrowest ? 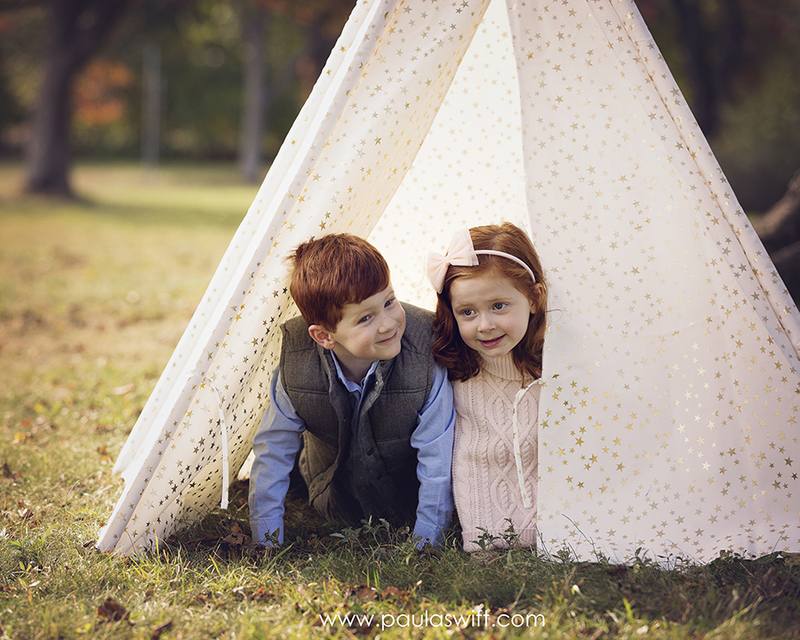 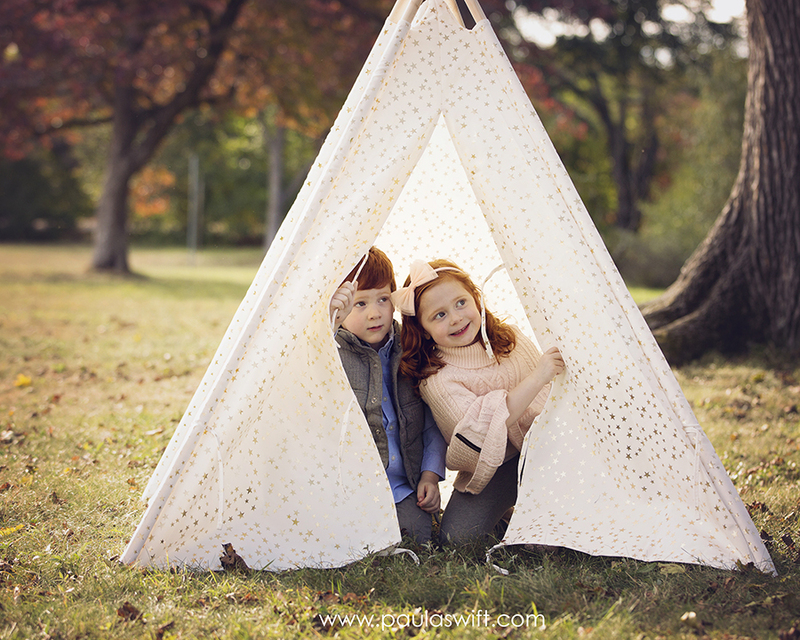 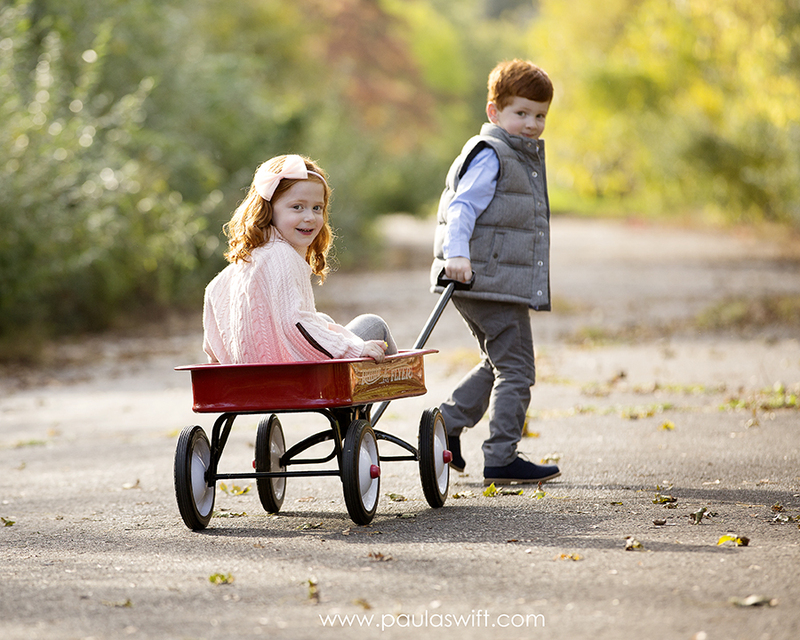 Outdoor photography sessions are perfect to capture this little moments family and children share with one another. 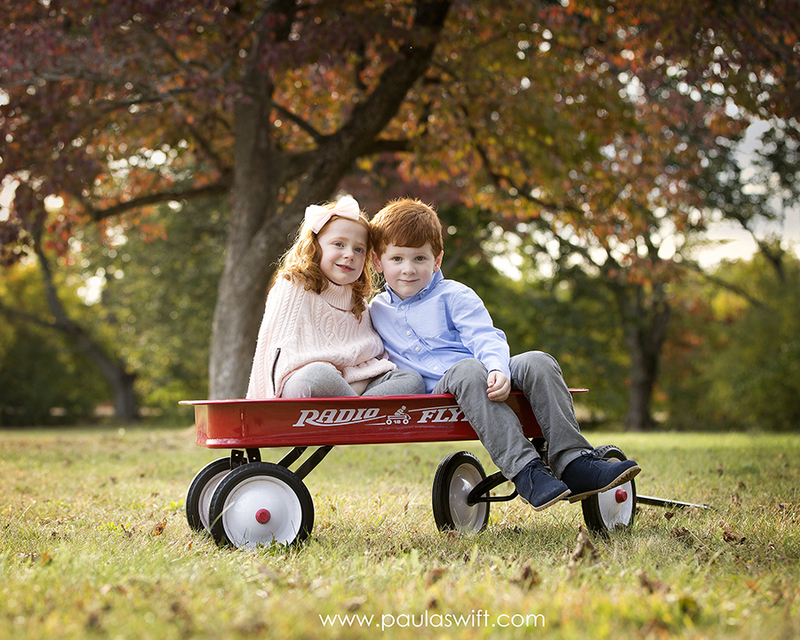 Please visit Paula Swift Photography – www.paulaswift.com to find out more information about booking a outdoor fall family photography session. 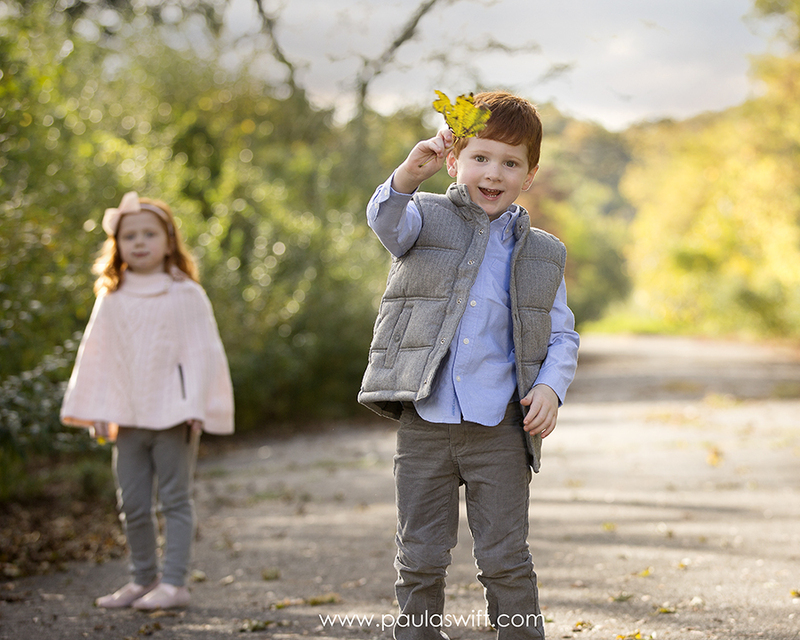 Paula Ferazzi Swift is a Master Photographer and a Certified Professional Photographer with over 22 years of professional photography experience. 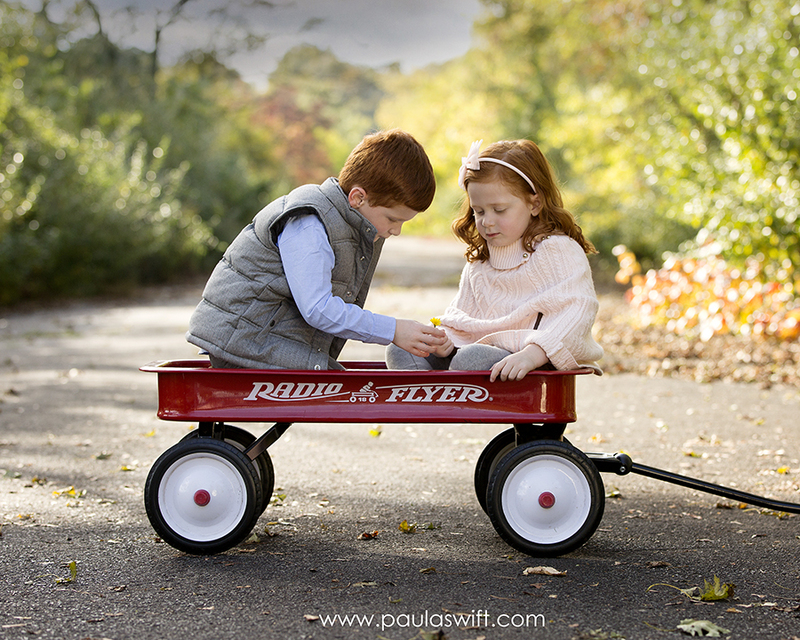 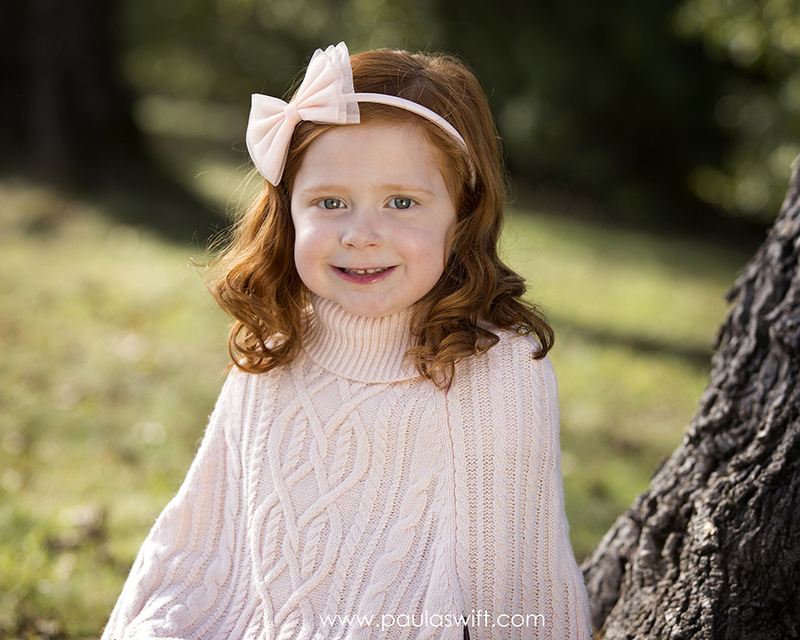 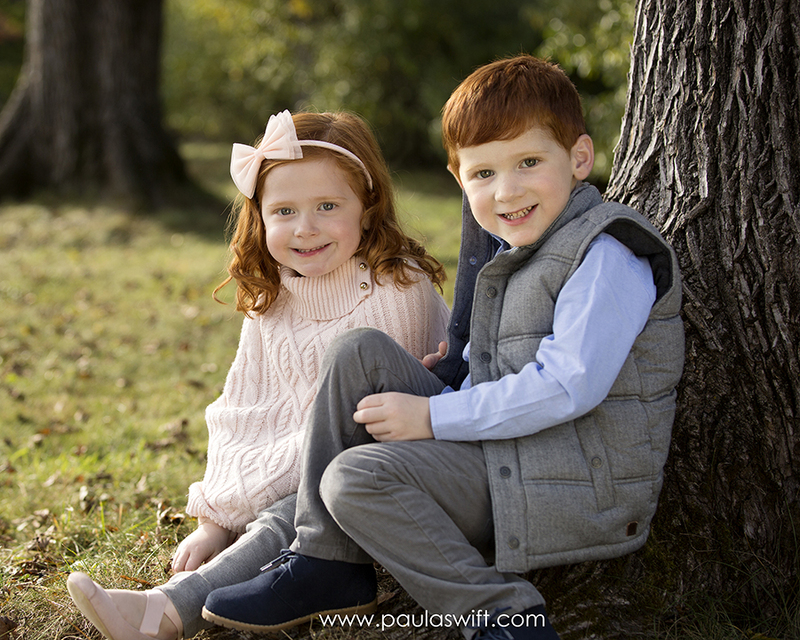 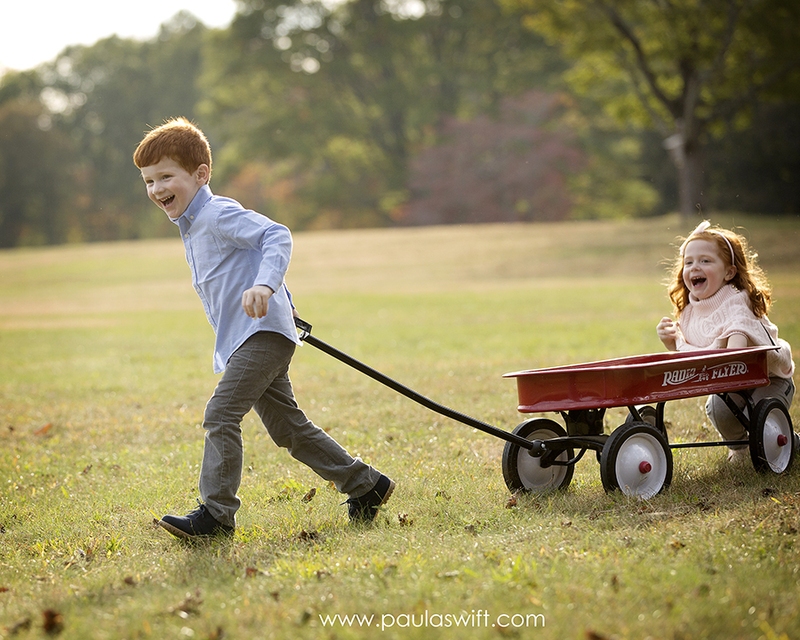 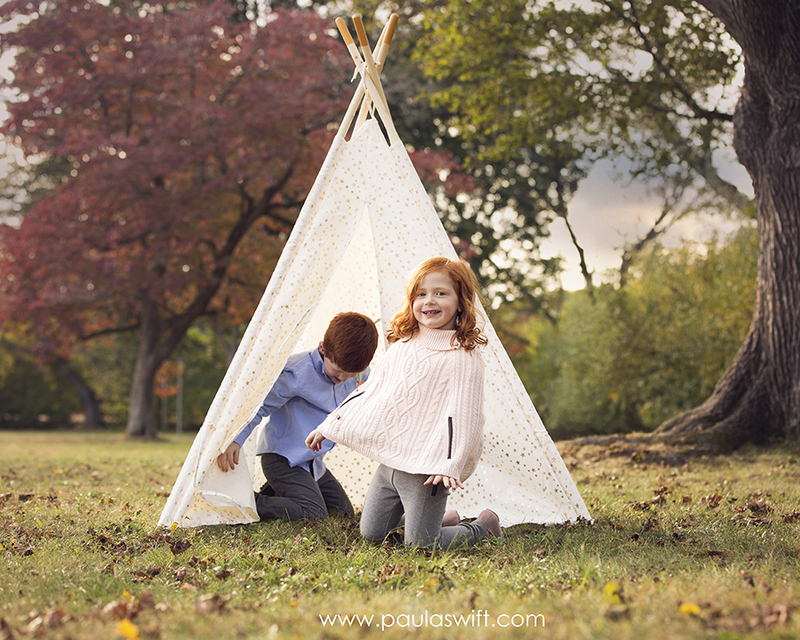 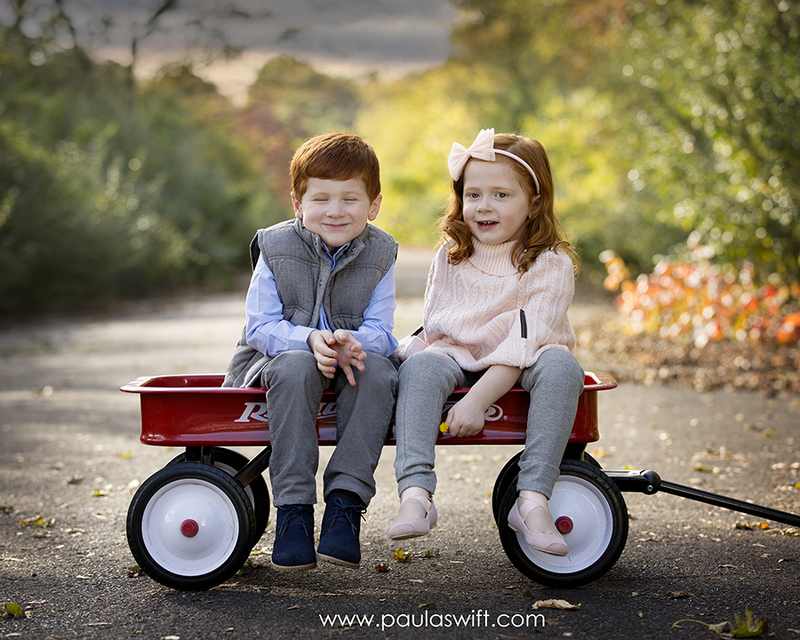 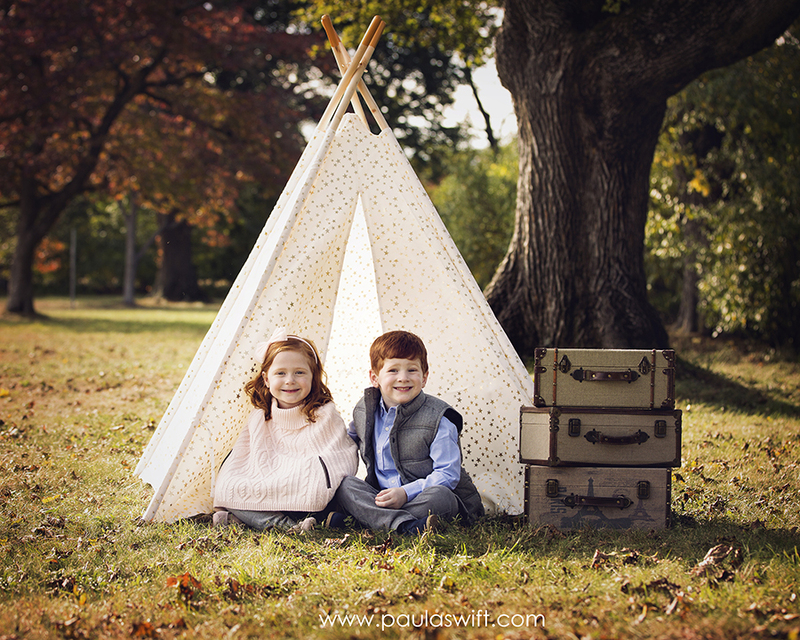 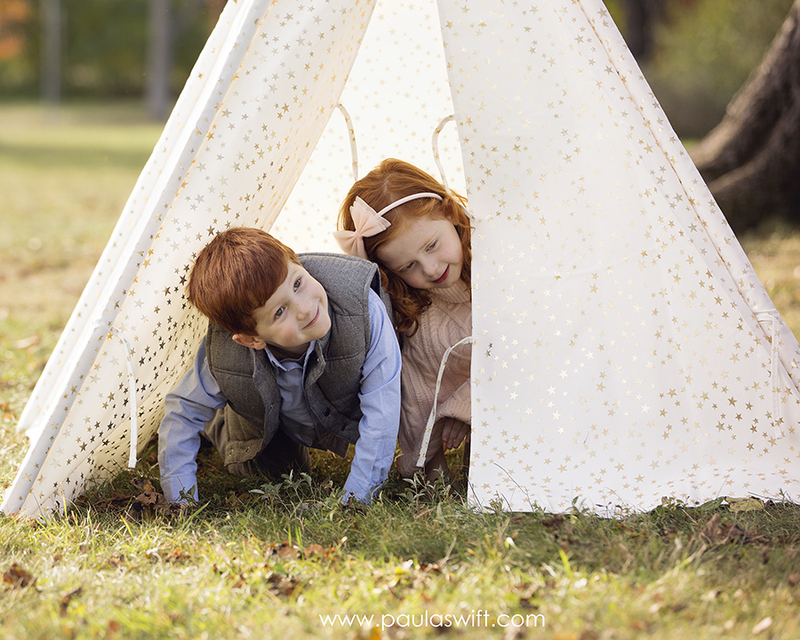 Featured as Boston’s Best Family Photographer by CBS Boston in 2015, Paula Swift Photography offers creative, story-telling and beautiful images of children and families. 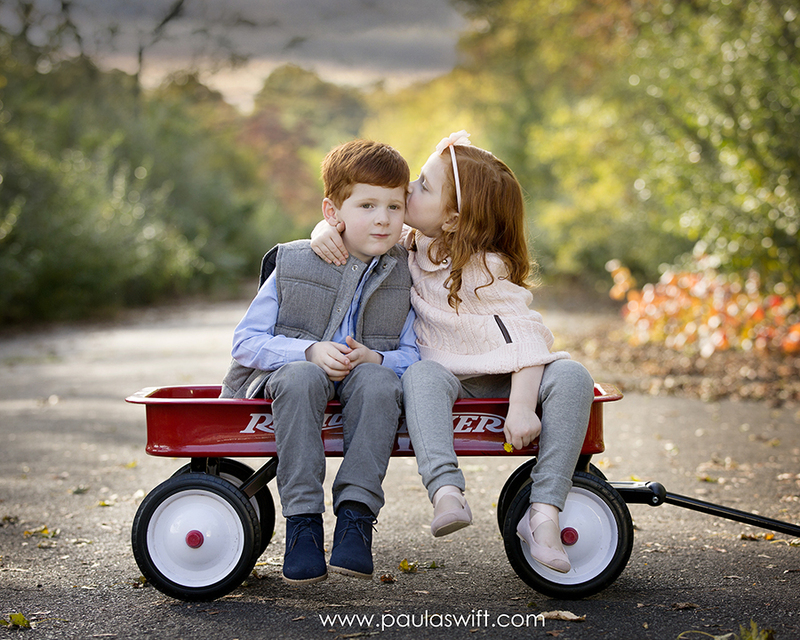 Paula Ferazzi Swift is the Author of Storytelling Portrait Photography – How to Document the Lives of Children and Families which is available on Amazon, Barnes & Noble and your local book stores.